The green roof of the Barclays Center was the largest ever to cover a sporting venue upon its completion in 2012. New York City should join the ranks of these environmental trailblazers. That’s why I am sponsoring legislation in the City Council that would put our city at the forefront of the movement to green our rooftops and make our city more sustainable. My bill would require many new buildings throughout the five boroughs to cover 100 percent of available rooftop space in a green roof system, small wind turbines, solar panels, or all three. We cannot continue to sit on our hands. Inaction would be devastating, especially to our low-income and communities of color. 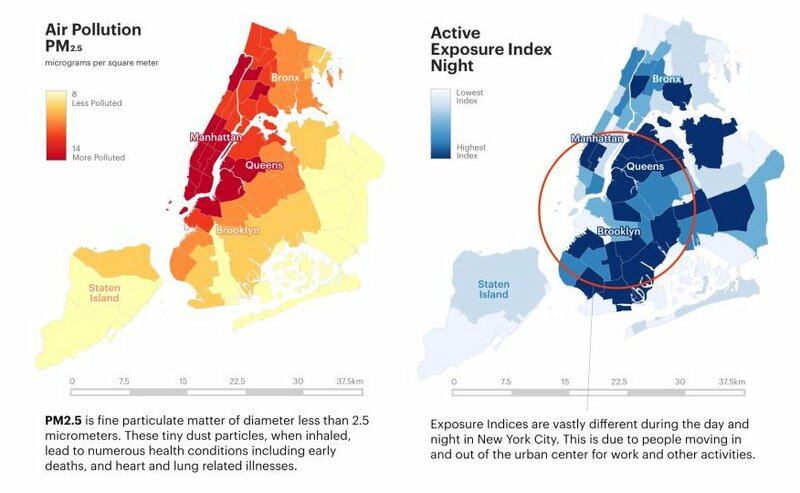 My district has some of the highest asthma rates in the city due to the poor air quality that has persisted for decades. While green roofs would not undo the decades of environmental racism that created this public health crisis, they can mitigate air pollution, absorb climate change-causing carbon pollution and provide much-needed green space in these underserved communities. In a rapidly warming world, city residents – especially the elderly and those with chronic illnesses – will also suffer from higher temperatures. Last year, Quebec and Japan experienced devastating heat waves, leaving over 100 people dead. These kinds of heat waves will only become more common in the future, and they are exacerbated in cities due to the urban heat island effect, which occurs because dark surfaces such as asphalt absorb more heat, and less vegetation in urban areas means less shade. Fortunately, green roofs can turn down the thermostat by reducing heat islands, thereby reducing the risk to vulnerable residents. Studies have suggested that installing green roofs throughout a major city could reduce ambient temperatures by up to 12 degrees. Not surprisingly, the real estate lobby has expressed concerns about the legislation. They fret that a green roof requirement will drive up costs, making it harder to do business in the city. But counterintuitively, green roofs can actually help building owners savemoney over the lifespan of their building by providing better insulation and increasing property values. For example, the U.S. Postal Service has estimated that it saves about $30,000 in energy costs annually at the Morgan Processing and Distribution Plant in Manhattan since installing a green roof in 2008. In fact, the business community should be welcoming green roofs with open arms. They would be a huge boon to New York City’s job market, with the potential to create hundreds of middle-class jobs. Currently, there are green infrastructure job-training programs available for at-risk youth and formerly incarcerated individuals in the city, which could help us scale up this technology quickly. Expanding green roofs would be a win for our environment, our economy and our communities. At a time when the Trump administration has turned its back on our planet, it is up to cities like New York to lead the fight against climate change. To do that, we have to adopt policies that take advantage of our unique, untapped assets. For too long, New York has held the dubious distinction of being a concrete jungle. For a more sustainable future, we need to make it a green oasis. is a councilman from Brooklyn whose district includes Brownsville, Bushwick, Cypress Hills and East New York.